After all the talk was geared toward Louisiana State University coming into last week, Death Valley was silenced as Alabama spanked the Tigers at home. Behind a stellar defensive performance and an angry Damien Harris (107 yards, 19 carries), the Crimson Tide obtained a 29-0 win and improves to 9-0 on the season. Despite it punching its ticket to compete for a Southeastern Conference Championship, Alabama sustained a couple of injuries on offense. According to sources, wide receiver Henry Ruggs III and running back Najee Harris were seen sporting walking boots at the end of the game. Both sophomores put together strong games, as Ruggs totaled 55 yards receiving with one touchdown on four catches while Harris recorded 83 yards rushing on six attempts. The California native averaged a whopping 13.8 yards per rush. As for Harris, Saban said he has an ankle issue. “It does not seem to be severe,” he said to the media. 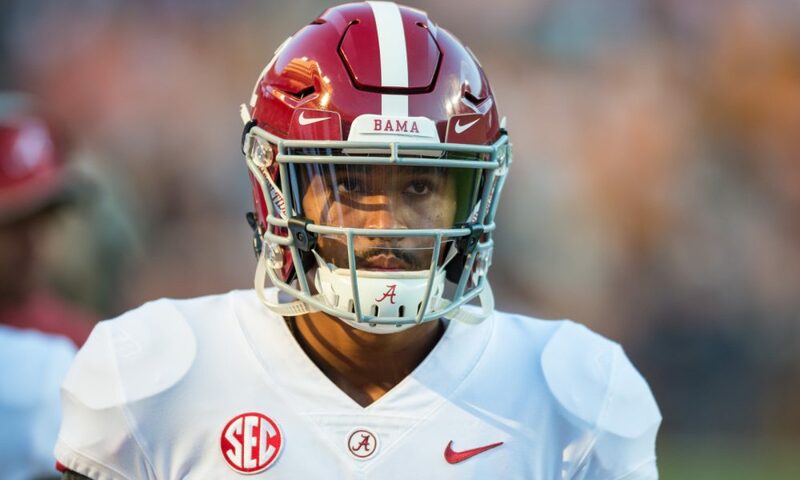 The lone player Saban went in-depth on in terms of updating injuries was backup junior quarterback, Jalen Hurts. He had a minor surgery on his ankle after the Tide’s win over Tennessee and looked gingerly moving on it throughout practice. Regardless of Saban stating he had turned a corner, Hurts did not play versus the Tigers. Mac Jones was Tua Tagovailoa’s backup this week; however, Saban is hopeful that Hurts will return next week. Alabama will need everyone healthy as it hosts a pesky Mississippi State bunch.